What Exactly is a Service Culture? 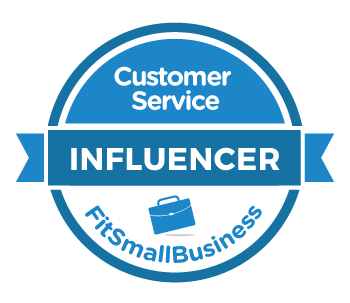 — Toister Performance Solutions, Inc.
What Exactly is a Service Culture? Advertising disclosure: This blog is a participant in the Amazon Services LLC Associates Program, an affiliate advertising program designed to provide a means to earn fees by linking to Amazon.com and affiliated sites. 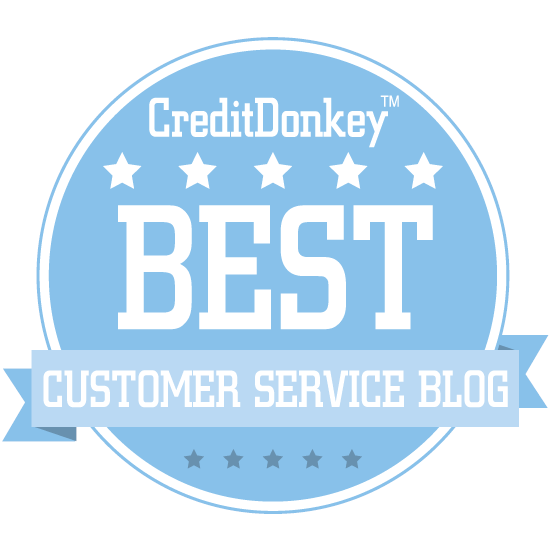 Think about the companies best known for customer service. A few probably come to mind immediately. These companies have an undeniable service culture that helps set them apart. Yet it's tricky to put your finger on exactly what a service culture is. This post gives you a definition, a word of caution, and a few examples. I met my friend Catherine Mattice for coffee when I started writing The Service Culture Handbook. 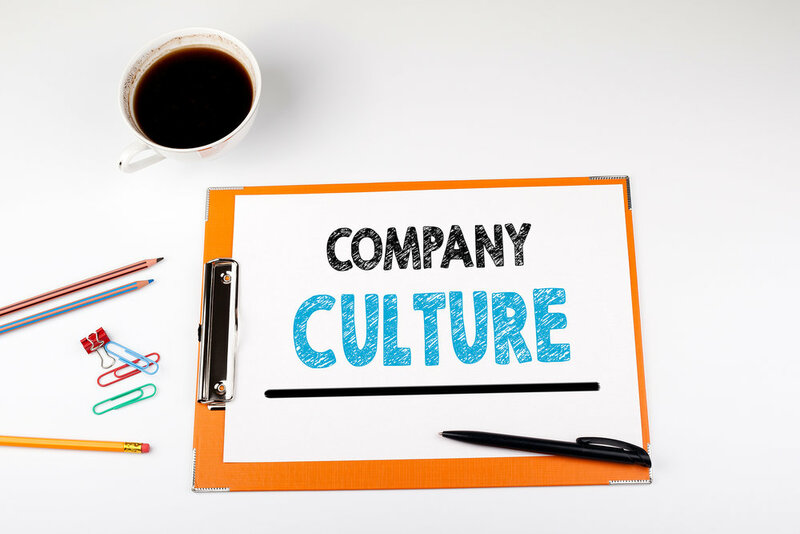 "Corporate culture is the way an organization's members think, act, and understand the world around them." So service culture is an organizational culture where there is a collective way employees think about providing outstanding service, act to provide it, and understand how and why they do it. My shorthand definition is a service culture is one where employees are obsessed with customer service. Intentionality is a key element of the service culture definition. Brand leadership expert Denise Lee Yohn cautioned against inconsistencies between culture and brand in her book, Fusion. This occurs when a company tries to promote a certain brand image but its internal culture is really something else. Wells Fargo is a good example. The bank touted its service culture for years, even when faced with a massive scandal. In 2016, it was revealed that Wells Fargo employees created more than two million phony customer accounts in an effort to meet sales targets. Then CEO John Stumpf wrote to employees in September 2016 to assure them that Wells Fargo was customer-focused. In reality, Stumpf had helped create a culture that focused on aggressive sales targets, not customers. The CEO was ultimately forced to resign and return $28 million in pay. The outdoor gear retailer REI is an excellent example of an organization with a strong service culture. My wife and I once went shopping for camping equipment to take on a backpacking trip. We first went to Sports Authority, where a disinterested sales associate pointed towards the camping equipment aisle. Sports Authority had a culture focused on making the next sale, not serving the customer. Schemes like stamping survey invitations with the suggested "Highly Satisfied" rating to boost survey scores were not uncommon. The company has since gone out of business. We realized we were in over our heads, so we went to REI. Here we were greeted by a sales associate who was an avid backpacker. He enthusiastically helped us select the right equipment. The associate quickly built trust by recommending products we didn't realize we needed and talking us out of purchases that weren't necessary for our trip. This experience is very typical at REI. The organization's culture is focused on helping people enjoy the outdoors, and the service experience consistently reflects that. Another example is In-N-Out Burger. The company has a service culture focused on three words: quality, cleanliness, and service. This culture was infused into the company from the time it was founded in Southern California in 1948. Amazingly, McDonald's once shared those same three values with In-N-Out. The difference, as we now know, is McDonald's became focused on rapid growth. That growth helped the company become one fo the world's most iconic brands, but it's service quality has lagged behind the industry for years. McDonald's placed dead last in the 2017 American Customer Satisfaction Index for limited-service restaurants. Creating a service culture in your organization, department, or team requires an intentional focus. The first step is to define your unique culture by creating a customer service vision. This is a shared definition of outstanding customer service that points everyone in the same direction. From there, it's imperative to align your business around the culture. The goal is to use each strategic decision to reinforce the service culture while avoiding the mistakes of companies like Wells Fargo that say one thing while doing another.